The Wine and Cheese Place turns 33 Years Old! 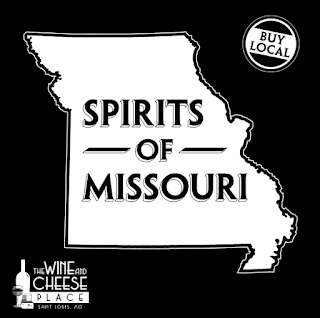 Happy Birthday to The Wine and Cheese Place! Starting in June, we will be moving into our 34th year serving St. Louis with the most complete specialty store. We offer great selection, great service, great prices and we do appreciate your support. Please tell your friends and share with your friends as we do not have the large advertising budget as others do. Check out this section of all local spirits made right here in Missouri. (Picture from our Forsyth location) - Made in Missouri! Each store is working on putting all their Missouri products in one section now. What Happens When You Shop Local products and local stores. You help the environment: requires less fuel for transportation and less packaging. You make your community a destination: the more interesting and unique your community, the more we will attract new neighbors, visitors and guests. More revenue in the local economy. I posted this a few years back when we turned 30. We used to send out snail mail flyers and used to FAX flyers before we used email!! Here is a flyer from October 1999 with Three Stooges Beer and Schlafly. At present there are only two gins made in Ireland and one of these is the hand-crafted, artisan Dingle Original Gin. It is the product of a considerable amount of research, both technical and historical, and experimentation. Our aim was to create a totally new gin, one which worked within the great tradition of gin distilling but which also came with a degree of innovation. Dingle Original Gin is made in small batches of 500 litres. In terms of its broad style, this is what is categorised as a London dry gin but the unique character and flavour come from our painstaking and original choice of botanicals. This secret combination of flavour elements are macerated in spirit for 24 hours. Then, when the spirit is distilled, it passes through a flavour basket in the neck of the still. This underlines the attention to detail that is an essential part of our whole approach to the art of distillation. We are not prepared to reveal our recipe but are happy to give some idea of what is involved in creating the unique flavour profile of Dingle Original Gin.. We use, amongst other botanicals, rowan berry from the mountain ash trees, fuchsia, bog myrtle, hawthorn and heather for a taste of the Kerry landscape. It’s a formula unknown elsewhere and is calculated, amongst other things, to create some sense of place and provenance, what winemakers might call the gout de terroir.. The spirit is collected at 70% abv and then cut to 40% abv using the purest of water which we draw from our own well, 240 feet below the distillery. In celebration of their 21st Anniversary, Uinta Brewing Company introduces 21st Birthday Suit, a Sour Farmhouse Ale. This is the third release of Uinta’s Birthday Suit, a brand developed to rotate in style and to be released annually in commemoration of another year brewing. While the Birthday Suit brand was not developed to be a ‘sour brand’, the tradition, thus far, has carried on. This year’s rendition of Birthday Suit is an unfiltered sour farmhouse ale that showcases a mix of underlying spice, zest and moderate tartness. Crisp and refreshing, Birthday Suit lets it all hang out with a citrusy sourness that is worth celebrating. Puckering and bright with an ABV of 6.3%. Keeping with Uinta’s Crooked Line tradition of supporting local art talent, Birthday Suit’s label art was produced by Travis Bone, a local show print artist (Furturtle Show Prints). Travis is also the creative force behind the art adorning Uinta’s Cockeyed Cooper bottle as well as the label art from Uinta’s 19th and 20th Birthday Suit releases. Each store carries a diverse selection of fresh cheese. Come in and ask for a free taste as all of our cheese is cut fresh to order. As it has for almost 34 years now! A small disk of pure ewe's milk. Soft ripening with a thin enzyme rind and soft (but not runny) paste. Subtle sheep milk flavor, slightly acidic, though a lovely addition to any cheese board or buffet. Yes, this cheese comes from the famous Roquefort producer. Papillon started making this cheese when their was not enough milk to make Roquefort. It has a sweet / tart flavor going on that will go great with the Joel Falmet Brut Rose!. 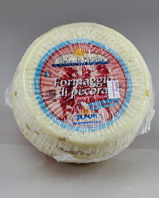 Each store carries a diverse selection of cheese and stock varies by store. Come and and check them out and sample them for free. All of our cheese is cut fresh to order. 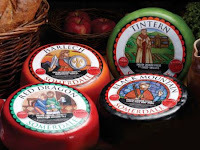 The Somerdale flavored cheddar range has created a loyal following over a number of years. We all have our favorite accompaniment to go with cheddar and why not have it already in your favorite English cheddar. All the cheeses are natural and contain no artificial flavors or preservatives. They are all presented in a beautifully waxed deli wheel or fixed weight parchment pack. Creamy English Cheddar with chives and shallots. Creamy English Cheddar with horseradish and parsley. Creamy English Cheddar with mustard seed and ale. A delightful sheep’s milk cheese with appeal and pistachio nuts. A taste of this young sheep cheese will yield a milky sweetness, slightly grassy with a smooth, supple texture. Perhaps this is due to its two month aging and the milk which is collected from the Sicani Mountain of Sicily, Italy where it is made. An added attraction and eye appeal comes from the Sicilian pistachio found abundantly throughout the semi-soft paste. Sicily is the only place in Italy where pistachios are grown, and have become quite expensive due to their limited production. Pistachio cultivation in Sicily is laborious work. The trees only bear fruit every two years and are planted in areas that prevent the use of machines to harvest the fruit. The intense, full flavor and grassy aroma of Bronte pistachios comes from the mineral rich soil and the Sicilian sun and air. The pistachios have a high concentration of vitamins and protein. Come taste the WOW each Saturday at all FOUR of our locations. There will be a special price that day only for the wine of the week. Check the store that day for the sale price. 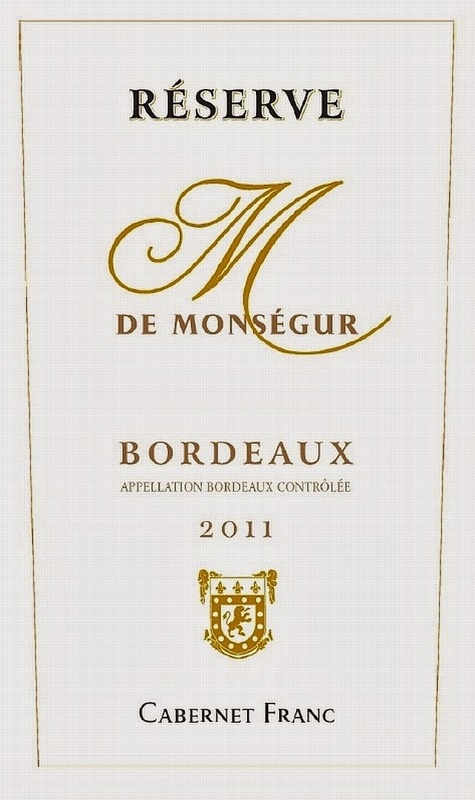 Les Vignerons Réunis de Monsegur 2011 M de Monségur Réserve Cabernet Franc (Bordeaux). Deep morello cherry color with broad fuschia rim. The youthful and forward, grapey nose is enhanced by notes of sous bois and crushed black raspberries. Short-grained and moderately firm tannins focus the palate with the help of buoyant acidity. The minerality is most pronounced on the medium finish." Next lowest price on Wine-Searcher is $55Year in and year out this is one of the greatest values in California Cabernet, as 93% of the fruit for this wine comes from the famed To-Kalon Vineyard. The starting price for To-Kalon designated wines is around $150 a bottle and goes up to well over $500. 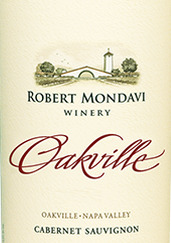 While the 2012 Mondavi Oakville Cabernet as not been rated the 2010 merited 94+/100 from Robert Parker, the 2012 is out of this world good, we liked it so much we bought it all. Robert Robert Parker rated the Cabernet vintage for California a "96E". 96 points is the highest he has a rated a vintage since 2007 Cabs. "E" means that they are accessible "early". They are drinking well young, so you can enjoy them much sooner. 93% To-Kalon Vineyard in this wine! Arguable the best Cabernet Vineyard in California. 2010 Vintage was one of our favorites and this one even surpasses that wine! 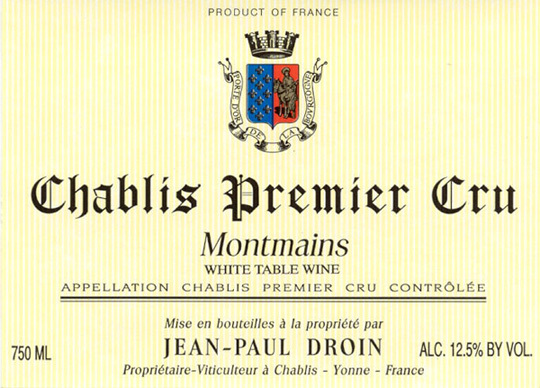 Droin Chablis 1er Cru scores big! Citrus, lime, mint, savory herbs, oyster shells and almonds lift from the glass in the 2013 Chablis Montmains. Beautifully expressive in the glass, the 2013 is a drop-dead gorgeous beauty. The style is intensely floral and weightless, with notable class and considerable potential. 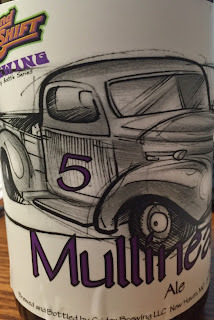 Mullineaux is an American Farmhouse ale that is ever evolving. A different yeast is used in every batch. Drink them all Finir de boire. Toasting the successful completion of every mission is part of a longstanding tradition of Mig Pilots. What you are holding is a blend of naturally flavored Russian Spirits inspired by these fearless fliers. It is no accident that the color is reminiscent of JP-8 Jet Fuel. Prepare for your next adventure with Mig Fuel. A Portion Of The Proceeds From Each Bottle Of Mig Fuel Will Be Donated To The Raider Project and The Green Beret Foundation. The Raider Project connects MARSOC/USMC combat veterans with other veterans to help them transition smoothly, peacefully, successfully into the private sector. Some of their accomplishments includ finding Service Animals and placing them in homes for Veterans battling with PTSD, giving Veterans the resources they need to be successful in the private sector, working with Veterans through late night coping issues using peer to peer approach, and providing short term immediate financial relief in a time of crisis. 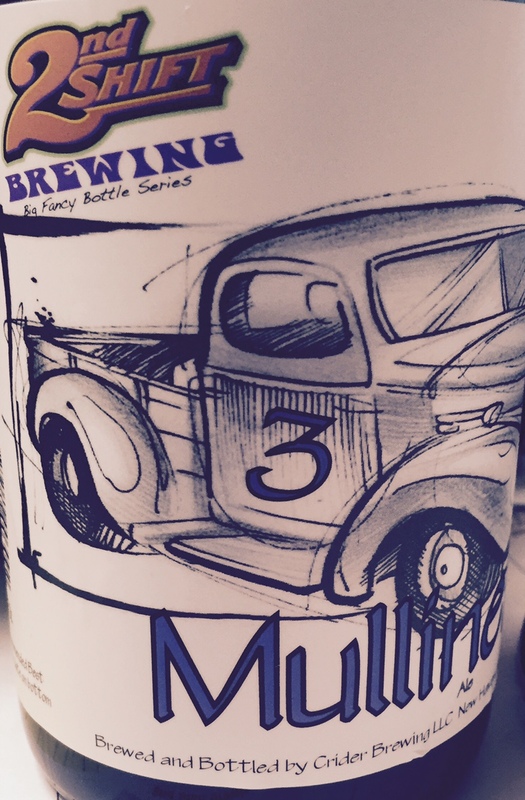 The Classic Beer of the week is stepping it up and making itself new again....now in CANS! 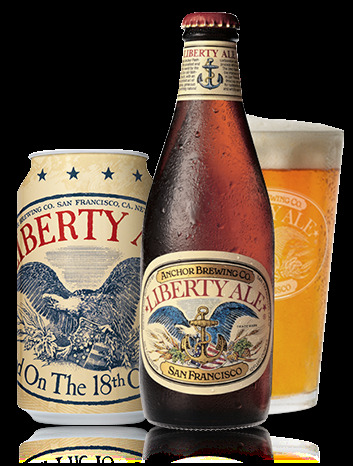 Anchor Brewing is one of original craft breweries in the U.S.
Fresh and in cans now! Billed as the first modern American IPA, first brewed in 1975! The champagne-like bubbles, distinctive hop bouquet, and balanced character of Liberty Ale® revives centuries-old ale brewing traditions that are now more relevant than ever. First introduced in 1975, Liberty Ale® is brewed strictly according to traditional craft brewing methods, and uses only natural ingredients — pale malted barley, fresh whole-cone Cascade hops and a special top-fermenting yeast, and water. The yeast used during fermentation produces many of Liberty Ale's subtle flavors and characteristics. A natural process called "bunging" creates gentle carbonation, and the practice of dry hopping (adding fresh hops to the brew during aging), revived by Anchor, creates its unique aroma. Liberty Ale® was first brewed to celebrate the bicentennial of Paul Revere’s historic ride. As the first modern American IPA brewed after prohibition and the first modern American single-hop ale and dry-hopped ale, Anchor’s Liberty Ale® is the original craft brewed ale and the historic beer that started a revolution. 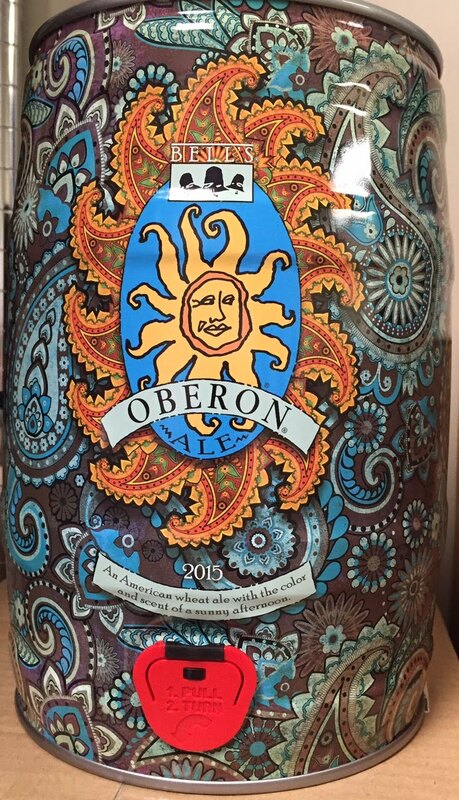 Bell's Oberon is a wheat ale fermented with Bell's signature house ale yeast, mixing a spicy hop character with mildly fruity aromas. 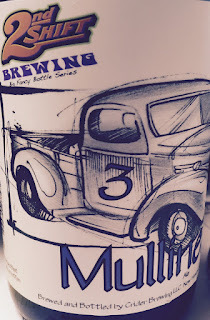 The addition of wheat malt lends a smooth mouthfeel, making it a classic summer beer. 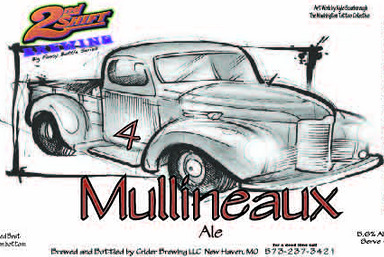 We are featuring a "Classic" beer in our Friday night tasting when we can. So many people may have never had these beers because they are not the "new" or "hot" craft beer anymore. Or maybe you have not had it in over 10 years! We have two amazing scotch tastings set up on Father's Day Weekend with scotch expert, Ed Kohl. One tasting at our Forsyth location in Clayton and one tasting at our New Ballas location in Creve Coeur. Bring your father, or come by yourself and let Ed help you pick out a scotch to give to your father for Father's day! Reservations are not required - but let us know on Facebook if you are coming. 8. Exclusive Malts "An Islay"
Ed Kohl, Managing Director of ImpEx Beverages, Inc. has been invited to enter the esteemed Keepers of the Quaich Society. The induction ceremony took place on April 23, 2012, during the Keeper’s banquet at Blair Castle of Atholl Estates in the Highland region of Scotland. The Keepers of the Quaich is a Scotch Whisky society with membership by invitation only, founded to acknowledge those who have contributed to the Scotch Whisky industry. 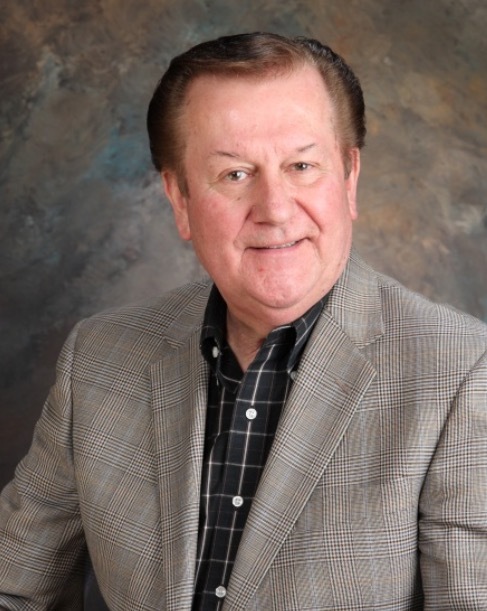 This prestigious honor was given to Ed Kohl in recognition of 17+ years of contributions to the industry. Kohl was chosen specifically for his ability to blend the old with the new. He has enhanced scotch awareness with his non-stop national tasting seminars, sharing his palate with connoisseurs and recently discovered scotch lovers. He uses modern social media venues such as Facebook and Twitter to keep regular fans posted on announcements and upcoming events. His use of social media venues also serves to attract a different demographic from the “traditional” scotch lovers and cultivates passion for whisky in a variety of age groups. A leading whisky expert and spirit specialist, Kohl conducts more than 100 educational seminar tastings every year. He travels the United States promoting the ImpEx portfolio of products while maintaining close relationships with manufacturers, distributors, retailers and consumers. He is passionate about single malt Scotch whisky and has a niche focus in understanding the needs of independent bottlers and how to successfully bring new products to market. ImpEx Beverages, Inc. is the exclusive USA importer of a variety of products including the Ian Macleod brands: Chieftain’s, Isle of Skye, and SMOKEHEAD. 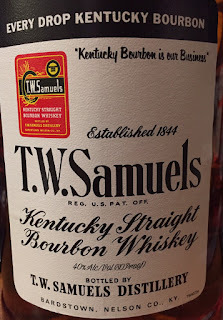 Prior to founding ImpEx Beverages, Inc., Ed spent 15 years as North American Marketing Manager for Signatory Vintage Scotch Whisky Co.
Back in stock - this one went fast last time, don't miss it. 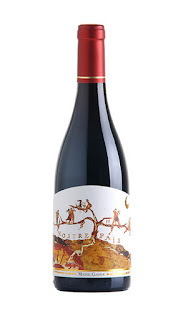 Even more remarkable is the 2012 Solanera Vinas Viejas, a blend of 70% Mourvedre, 15% Cabernet Sauvignon and 15% Grenache aged 10 months in a combination of French and American oak. A custom cuvee that is only available through importer Eric Solomon, this amazing red wine displays notes of lead pencil shavings, acacia flowers, black raspberries, blueberries and black currants. This full-bodied, intense 2012 tastes like it should cost three to five times as much. Full-bodied, stunningly pure and textured, it should last for 4-5 years, possibly longer. This is, the finest of Scotch whiskies, is distilled in the heart of the highlands of Scotland and blended to a recipe handed down from generation to generation. Scottish Glory is a blend of impeccable quality favoured by the most discerning of palates. is classical blend is the choice of the discriminating whisky lover and can be served straight, with water, a splash of soda or with mixers and ice. Golden amber in colour with a sweet delicate mellow taste. is versatile drink brings enjoyment to every occasion. Colour: Pale Gold Nose: Peaches and cream; pear drops. With water more oral and fruity notes emerge. Mandarin, grapefruit and heather honey. Palate: Light and refreshing, hints of cardamom and cinnamon, soft and creamy. Finish: Medium length. e initial sweetness mellows to a more gentle spiciness. We bought everything left of both of these vintages! This deep dark colored scotch ale is a perfect blend of carmelized malt and candied sugar from the mother beer with the dry favor coming from the port barrel to produce a brew that explodes with flavor. 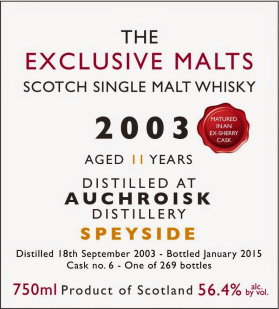 Each year Brasserie de Silly takes their famous Scotch Silly brand and ages it in a different style barrel. 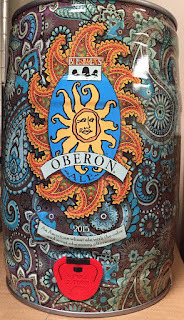 2013 features Port Barrel Aged Scotch Silly. This deep dark colored scotch ale is a perfect blend of carmelized malt and candied sugar from the mother beer with the dry favor coming from the port barrel to produce a brew that explodes with flavor. Each year Brasserie de Silly takes their famous Scotch Silly brand and ages it in a different style barrel. This year features Cognac Barrel Aged Scotch Silly. Amazing 2012 Peter Michael Les Pavots!!! The 2012s made from Bordeaux varietals include their flagship wine, the 2012 Proprietary Red Les Pavots, a sensational blend of 64% Cabernet Sauvignon, 20% Cabernet Franc, 11% Merlot and 5% Petit Verdot. A prodigious effort, it rivals some of the fabulous past vintages such as 1997, 2001, 2002 and 2007. The inky/purple-colored 2012 boasts classic notes of crème de cassis, roasted coffee, vanilla bean, cedar, forest floor and blueberries. Full-bodied and complex with sweet tannin as well as hints of charcoal and camphor, this opulent, multi-leveled, Bordeaux-styled 2012 can be drunk now or cellared for 25-30+ years. 94 Point Priorat at a bargain price! 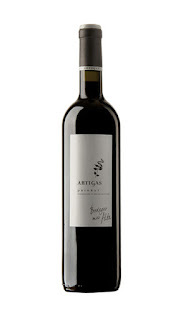 We are the lowest price in the country according to Wine-SearcherA slightly more expensive cuvee, the 2012 Artigas is composed of 70% Grenache, 25% Carignan and 5% Cabernet Sauvignon aged 16 months in French oak. In the glory days prior to the recession, a wine such as this would have sold for $50 to $75 a bottle, but prices have dropped dramatically, given not only the international recession, but also the severe economic problems afflicting Spain. The black/purple-colored 2012 Artigas offers a gorgeous perfume of spring flowers, licorice, lavender, black currants and black raspberries. The wine hits the palate with a thunderous display of rich fruit, full body, stunning purity, sweet tannin and lots of minerality. Enjoy this beauty now and over the next decade. 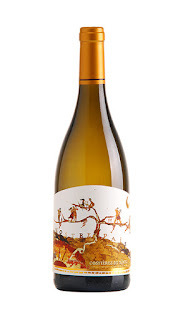 One of my favorite whites from the region, as well as a year in, year out value, the 2013 Costières de Nîmes Nostre Païs Blanc is 60% Grenache Blanc (always from the same parcel) and the rest Clairette, Roussanne and Viognier. 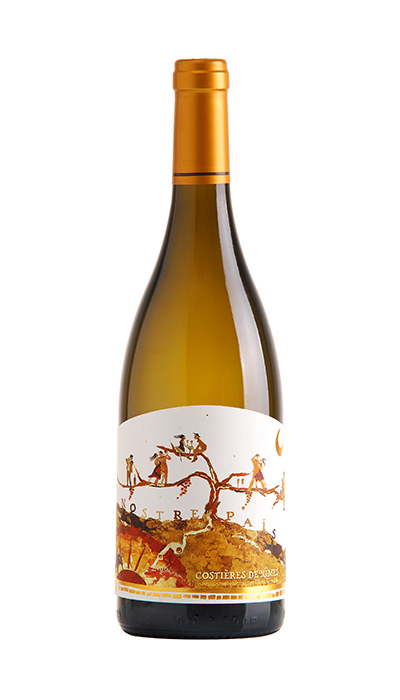 Fermented one-third in barrel and aged eight months on lees, it offers fabulous notes of stone fruits, buttered citrus, white flowers and honeysuckle to go with a medium-bodied, fresh, lively and pure style. While it doesn’t skimp on texture, the focus is more on freshness and purity. 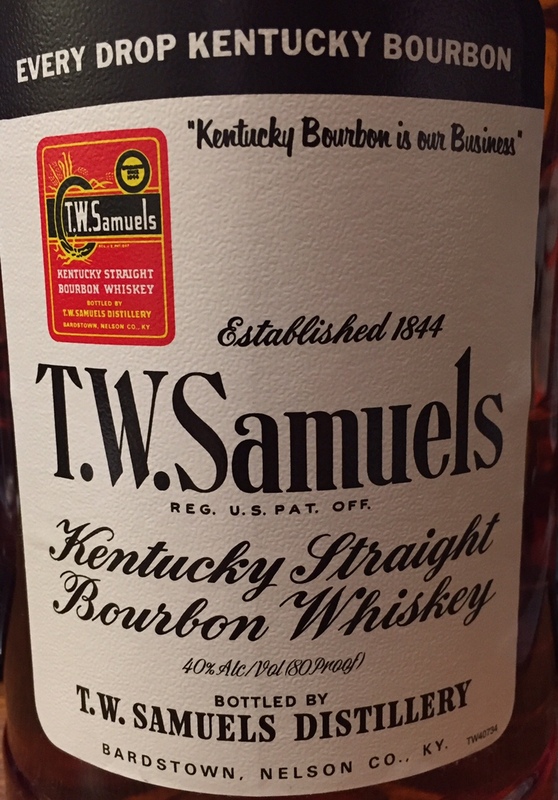 Drink it anytime over the coming 2-3 years. Indian Summer Gin - new! TWCP Single Barrel of Blanton's Bourbon! !